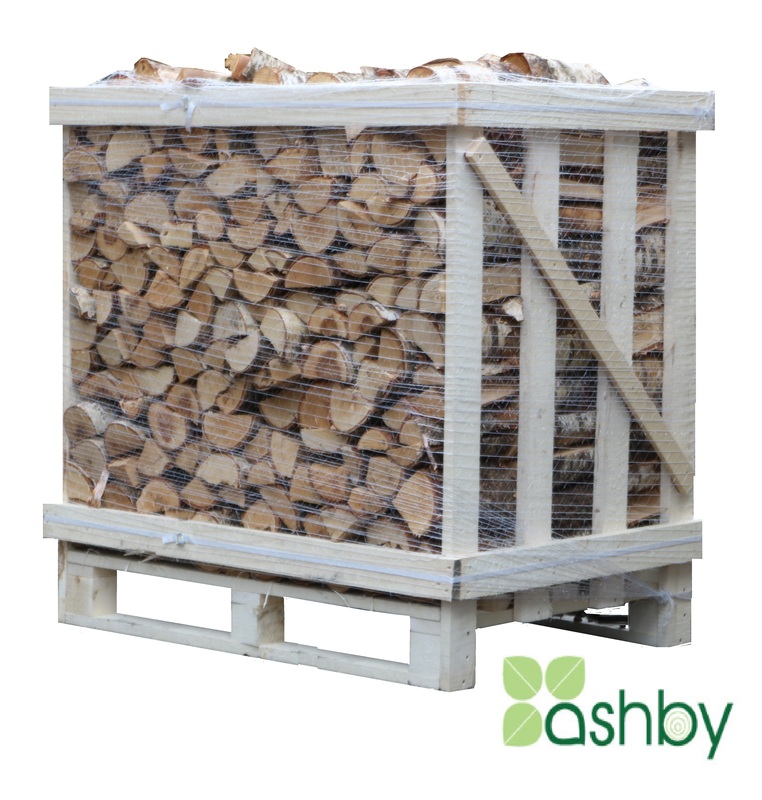 Ashby kiln dried birch is dried to less than 20% moisture, providing a high calorific value and an efficient, clean burn. 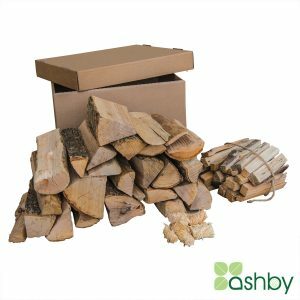 A crate presents great value to those that are regular users of firewood. 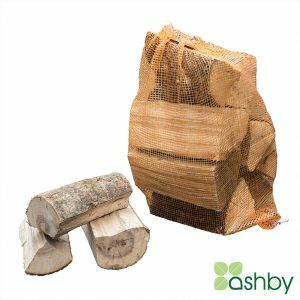 Here at Ashby we stack the kiln dried logs tightly into the crates giving you up to 50% more wood than lose filled bulk bags.